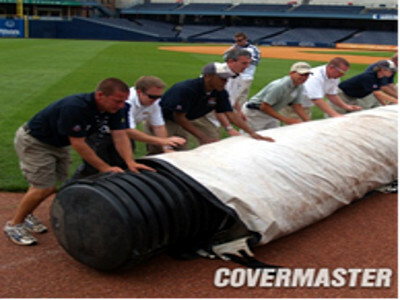 Covermaster offers a wide range of accessory items to facilitate handling, storage and maintenance. 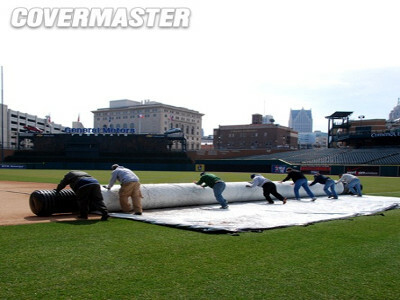 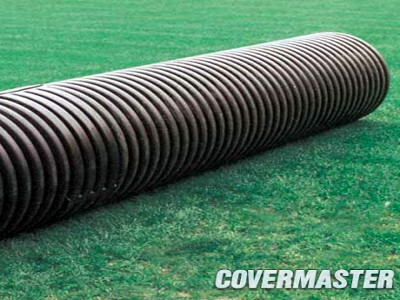 This easy-to-use equipment lets you install, remove and store any size rain cover in a few quick and simple steps. 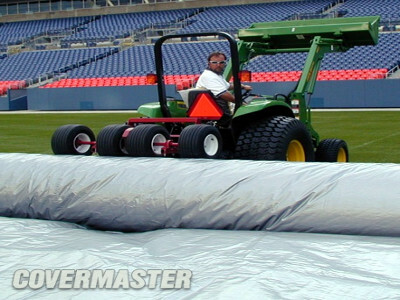 Featured below are the Tarp Machine, TarpMate Roller and Storage Cover suitable for both Evergreens Turf Growth Blankets and Raincovers, and the Raincover Aid Repair System, Grommet Replacement Kit, Anchor Stakes and Sur-hold Vinyl Sandbag designed especially for the Covermaster Raincovers.